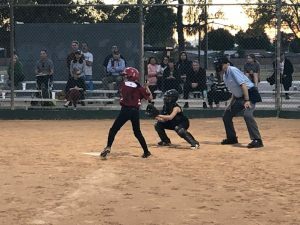 Girls Middle School Softball · Nov 27 Centurions softball team strikes first, but its not enough to beat Veritas Prep. The Cicero Prep Centurions middle school team watched the game slip away early and couldn’t recover in a 9-3 loss to Veritas Prep on Monday. Veritas scored on a single and a triple early in the first inning. Cicero put 3 runs on the board but had a tough time defensively containing Veritas, giving up nine runs. Ava Jazwin was on the mound for the Centurions. 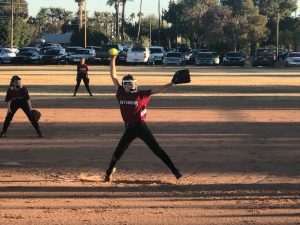 She allowed three hits and eight runs over two and a third innings, striking out five. Lily Allen threw one and two-thirds innings in relief. Allen led Cicero with two hits in two at bats, and Darby Williams crushed a single to left center field. The Centurions didn’t commit a single error in the field. Jazwin had the most chances in the field with three, and made some dazzling plays with her glove. 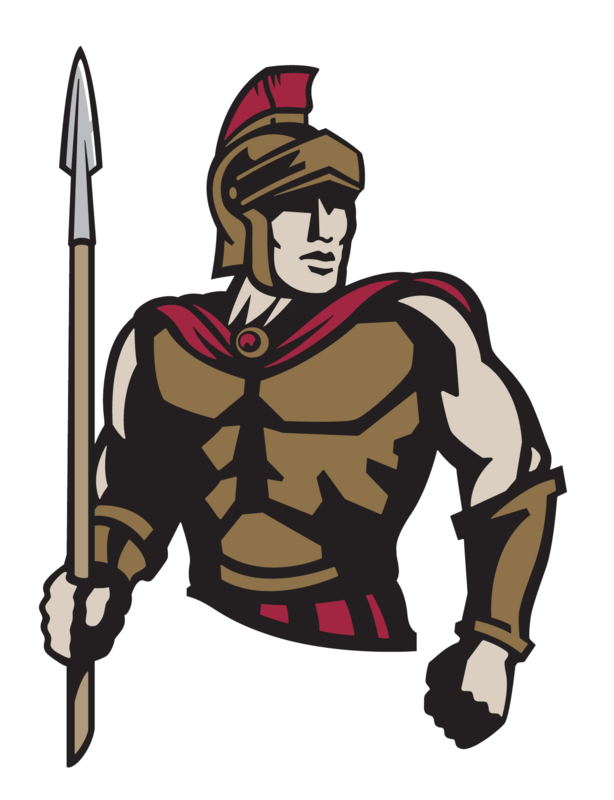 The Centurions (0-1) return to the field on Tuesday vs Glendale Prep looking for their first victory!